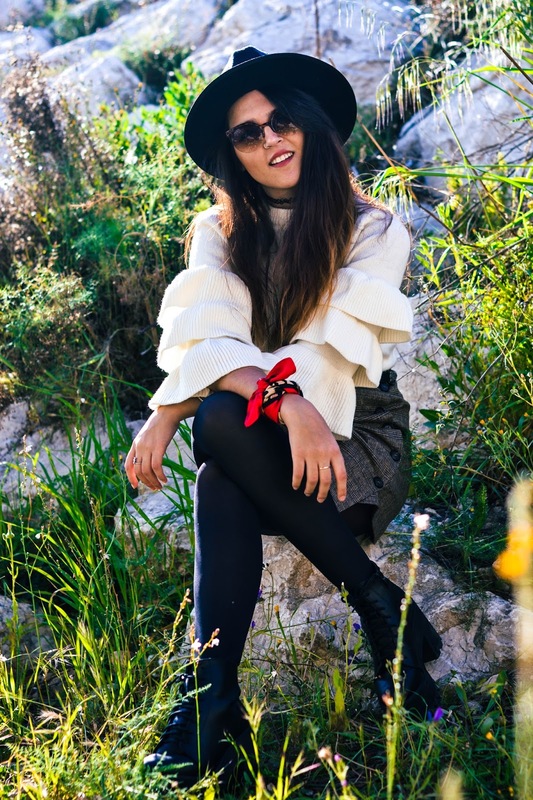 This entry was posted in Styling Opaque Tights and tagged black hat, black opaque tights, black shoes, black tights, hat, Noemi Garcia, shorts, shorts and tights, shorts and tights spring, spring, Tights on May 8, 2018 by tightsreview. Today I wanted to show you a special look, and that is because I fell in love with this dress since they sent it to me from the shop Chicuu. It is very flattering, since it adapts very well to the shape of the body with the corset on the front part. Although is winter and I was a little cold just with the dress, I tried to show you without the coat, but I actually combined it with a long black coat, which gives a formal and goth vibes to the look. The choker necklace is also from Chicuu. Hope you like my first look of the week. I leave you the links to all the clothes below. Thanks for visit! 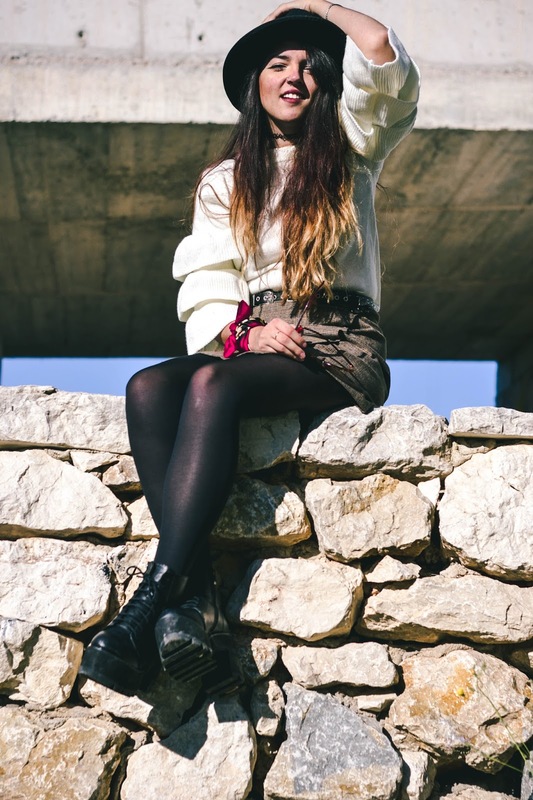 This entry was posted in Styling Sheer Tights and tagged black dress, black shoes, black tights, goth, Rock My Boots, sheer black tights on February 1, 2018 by tightsreview. Ida Styling Black on Black on Black	No ratings yet. 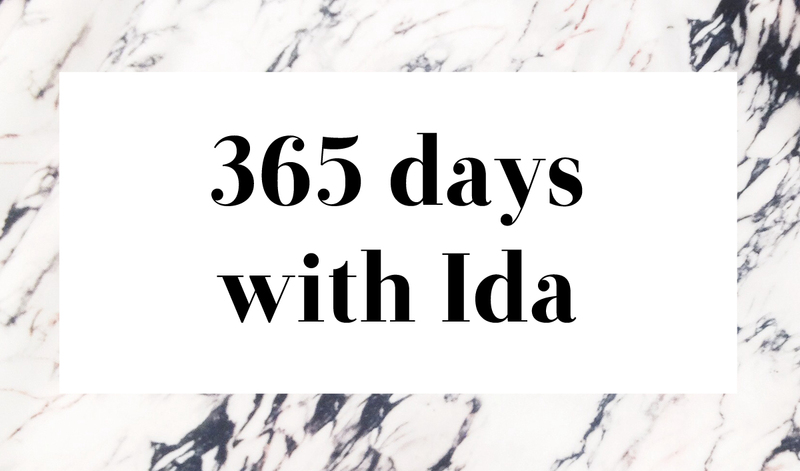 This entry was posted in Styling Sheer Tights and tagged 365 days with Ida, Black coat, black leather skirt, black shoes, black skirt, black tights, Ida, leather skirt on May 20, 2015 by tightsreview.